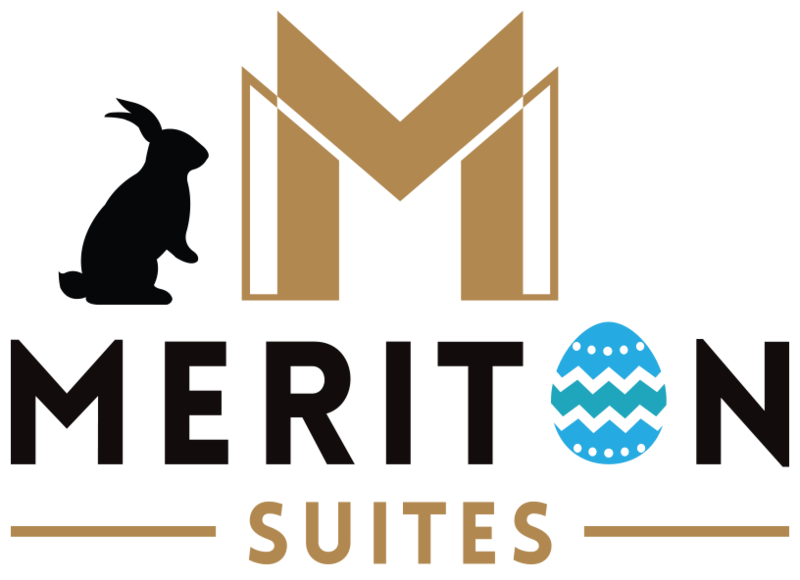 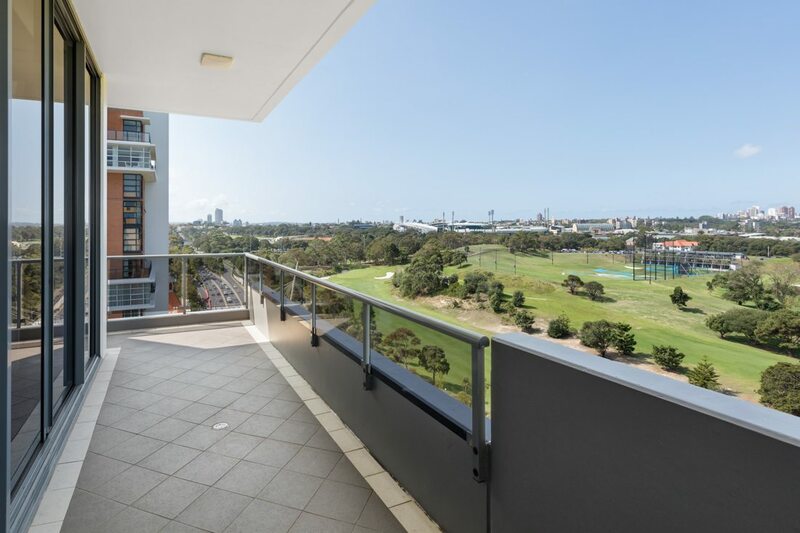 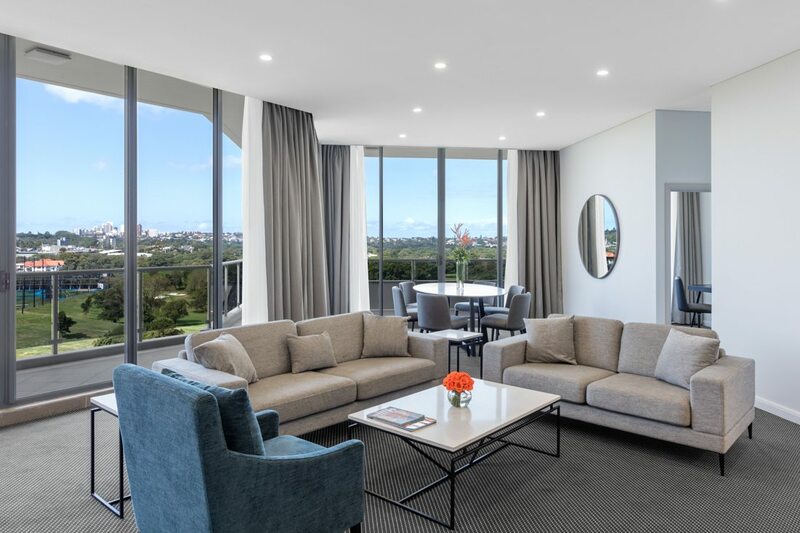 Our largest suite, with eastern panoramic views over Moore Park. 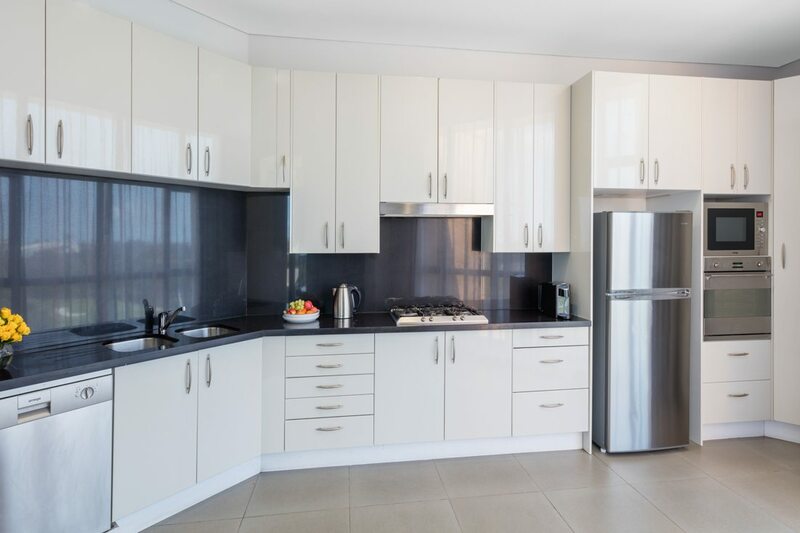 Perfect for large families or groups. 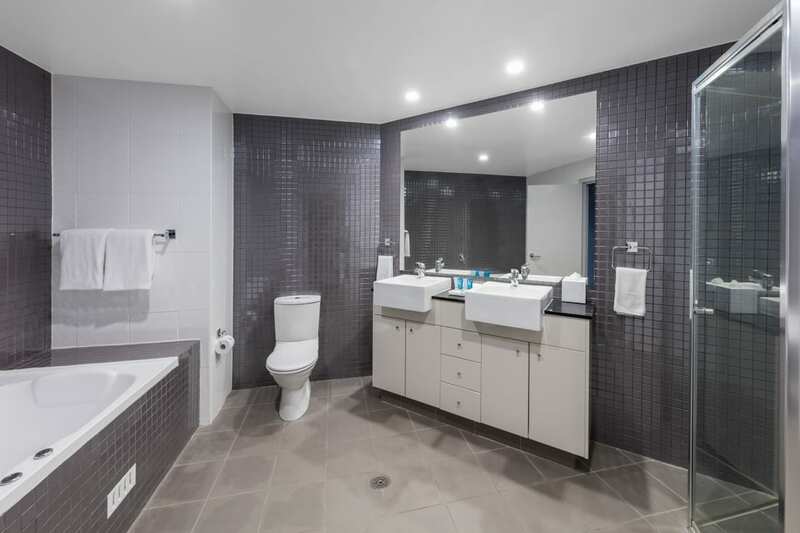 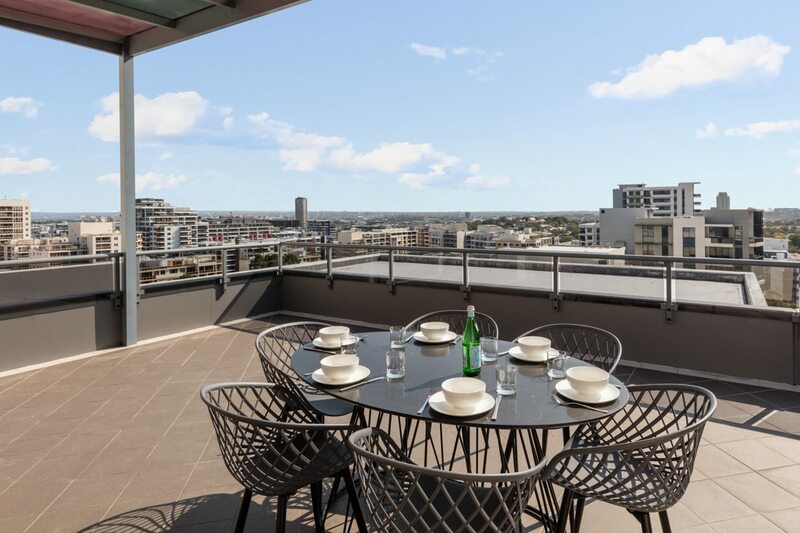 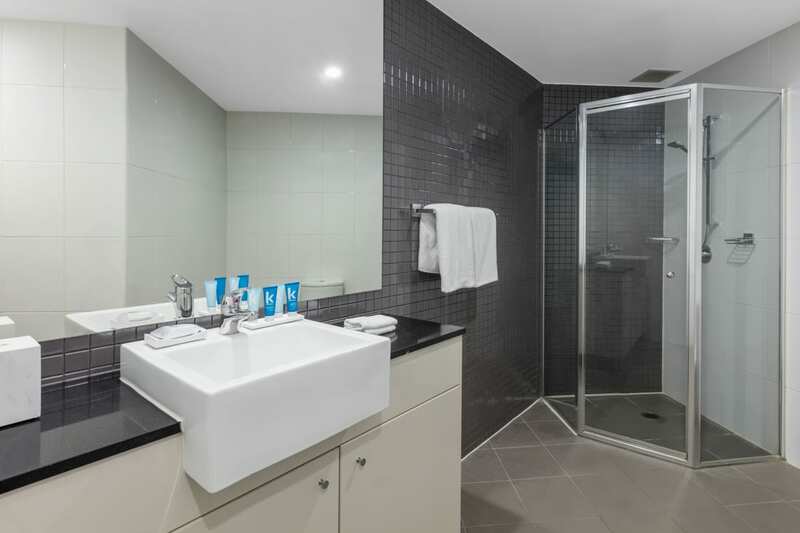 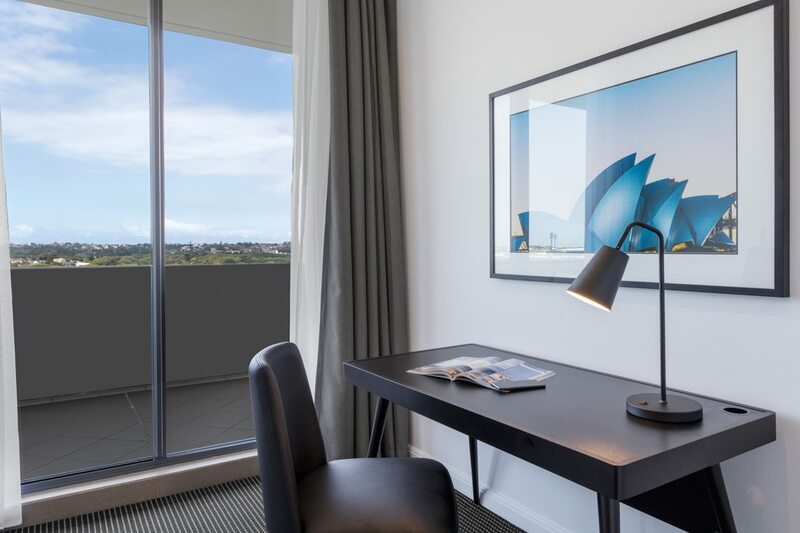 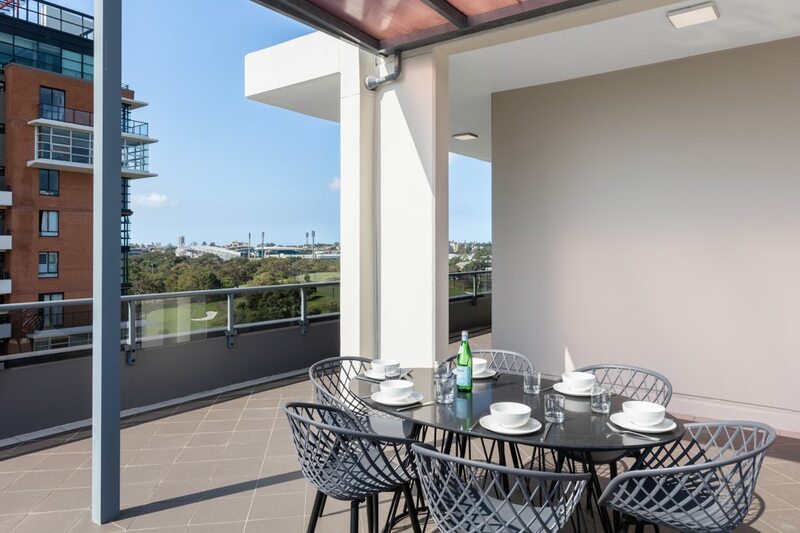 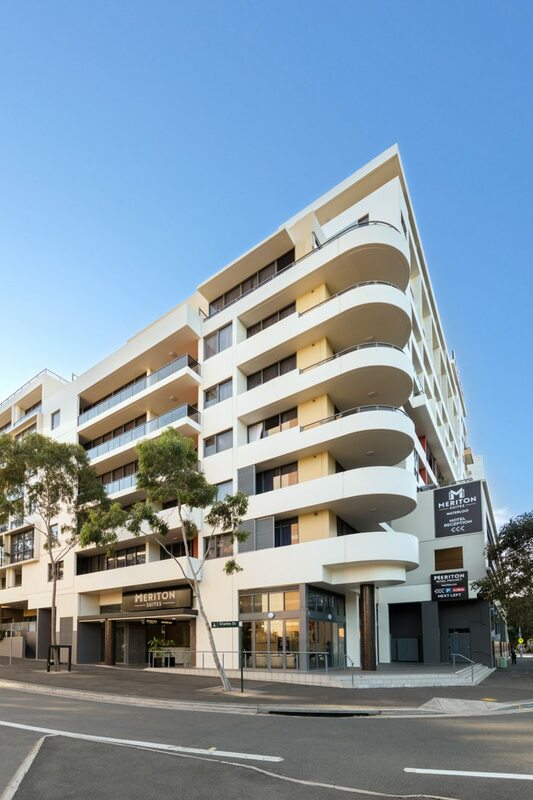 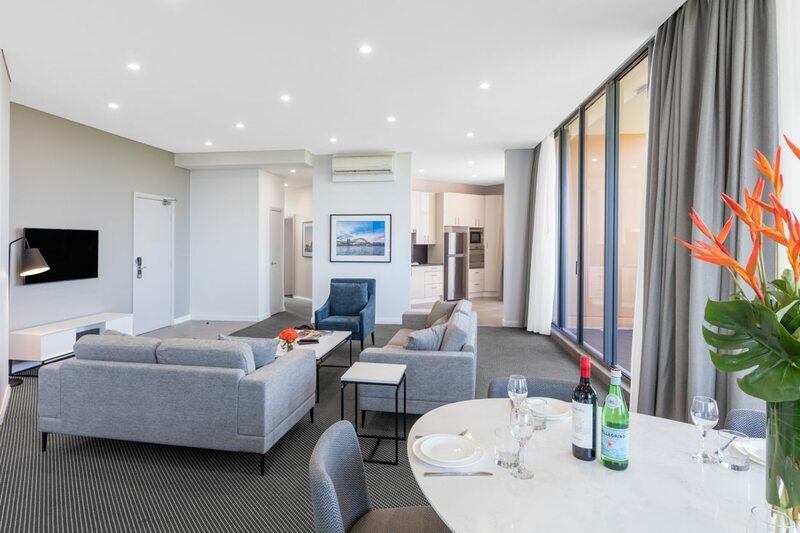 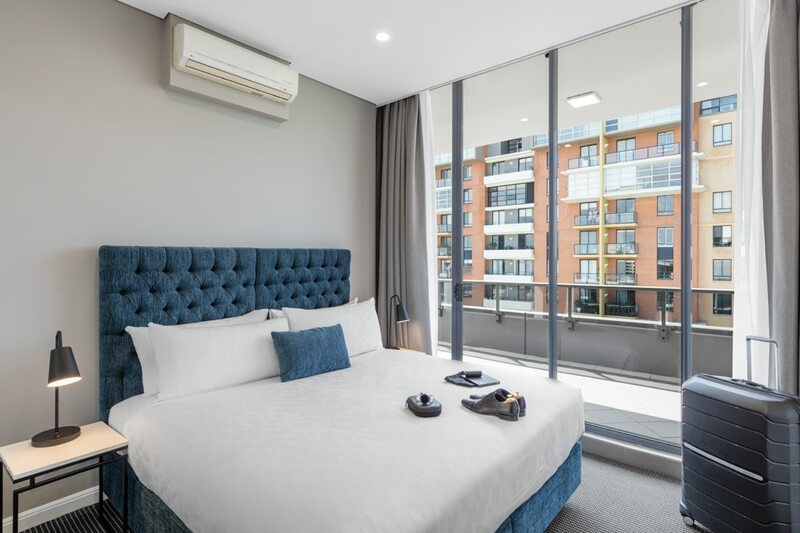 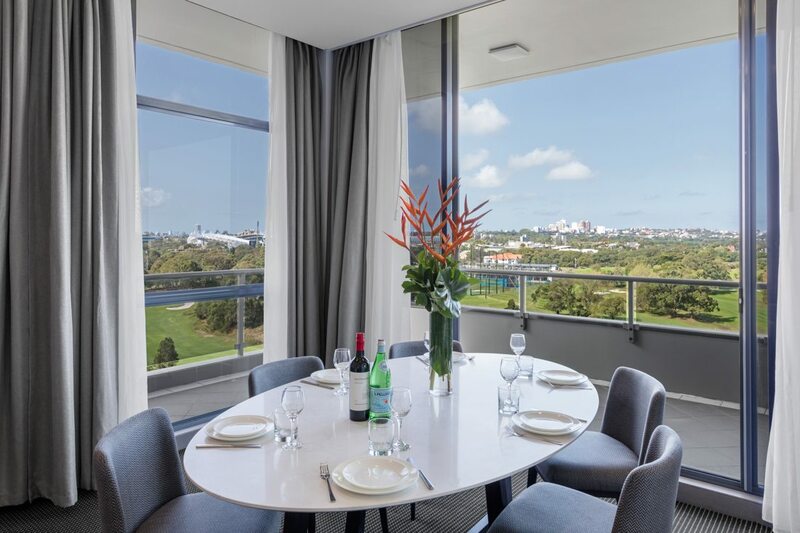 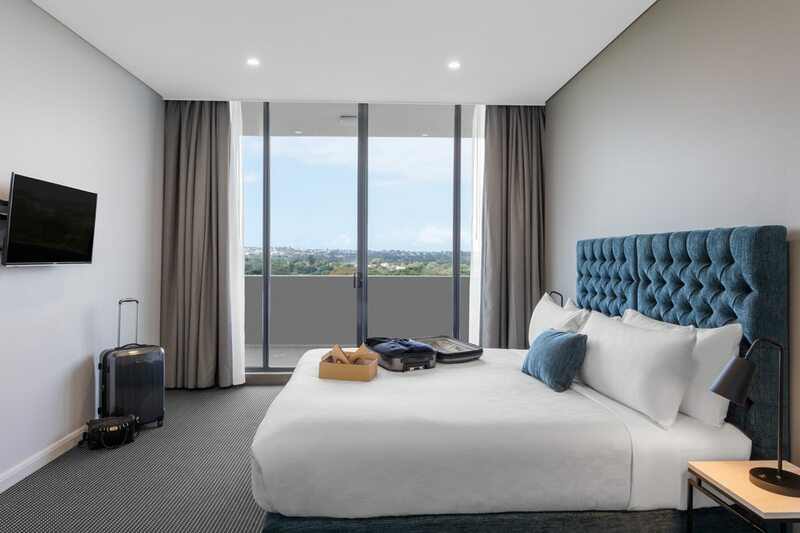 Your travel companions will be thrilled as they step out onto the oversized balcony of the 3 Bedroom Park Suite, and take in the stunning green leafy views of Centennial Parklands and beyond. 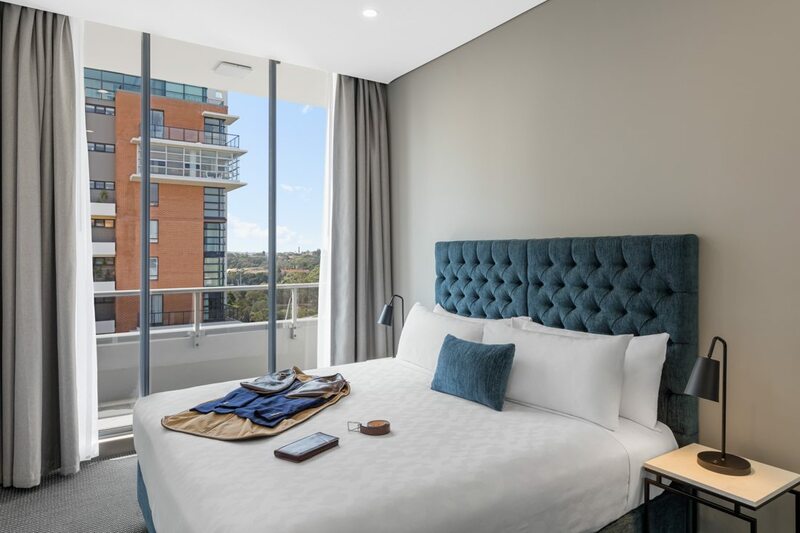 This suite guarantees a high floor allocation and features 2 bathrooms, fully equipped gourmet kitchen and beautifully designed furnishings.